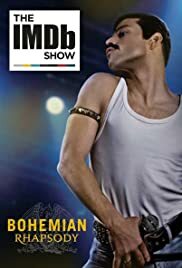 The larger-than-life cast and the crew of 'Bohemian Rhapsody' reveal what they find most fascinating about Freddie Mercury and champion their favorite biopic films. I never really listen the words of Queens songs. After sawing this movie I felt like crying inside. Incredible performance by Rami Malek and over all the life of Freddie, omg. Amazing !